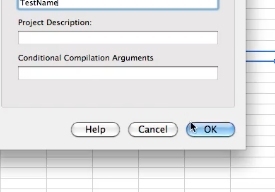 From the dropdown select visual basic editor. 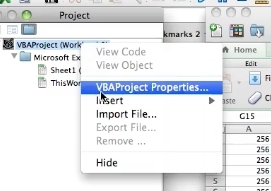 Then select the module under the VBAProject which houses your filename. 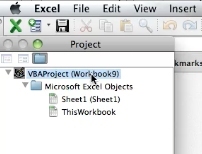 Right Click and select VBA Project Properties. 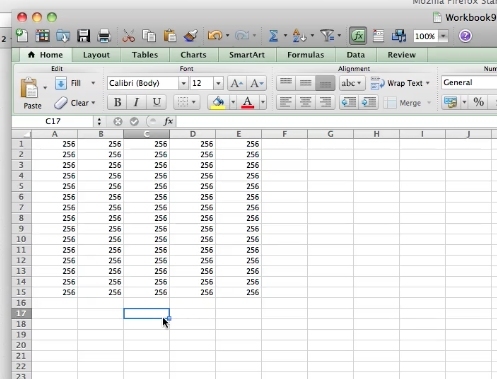 In Properties window, change the name as desired. 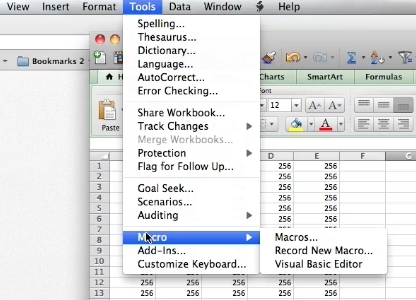 Changes will be saved when you click outside the box or click OK.
You’ve now now changed the Excel VBA module name.